Think of moving from Jacksonville to Tampa as a new adventure. You’ll get to enjoy all the new opportunities that await you in Tampa. Let Coleman Worldwide Moving take the hassle of moving off your mind. 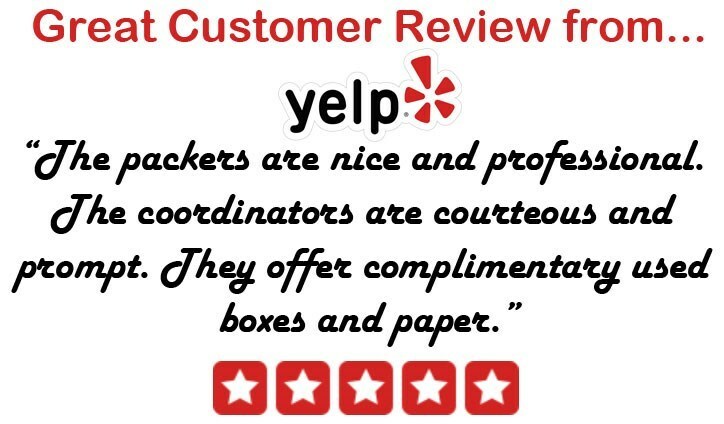 Our expert movers have provided exceptional service since 1914. Since we are a BBB-Accredited and ProMover business, we take pride in the work we do. As an agent of Allied Van Lines, we make up a national network of trusted moving and storage professionals. We’re excited to help you get started! In case you’re not ready for your belongings at your new home just yet, you can always store them with us on a short, or long-term basis! We provide secure warehouse facilities that will keep your things safe until you need them. We at Coleman Allied are excited to get started with your move – you can count on us as your Jacksonville to Tampa movers. Request a free moving quote online or call to speak with a moving representative today!